Cricket South Africa announced the 12-man squad on Thursday, which consists of eight promising spin bowlers and four specialist batsmen. The individuals will travel to Mumbai to receive expert training on how to maximise their skills and to gain the necessary experience needed to deal with some of the world’s best spin attacks. 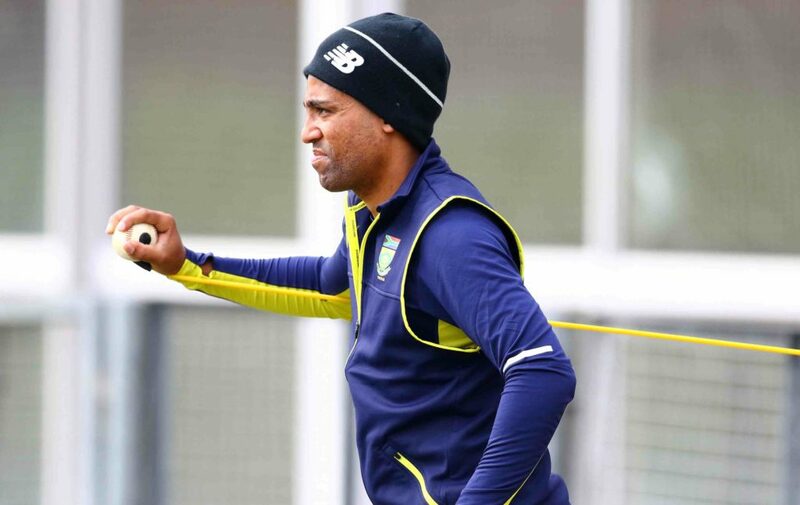 Dane Piedt and Theunis de Bruyn, who were in the Proteas Test squad on their tour to New Zealand, will travel with the squad to Mumbai, while Aiden Markram, Aviwe Mgijima, Jason Smith and Shaun von Berg have also been selected after excelling for their franchises this season. Tsepo Ndwandwa of the Fort Hare Academy and Khaudise Molefe of Jeppe Boys High have also made the list for their performances in the 2016-17 term. Shukri Conrad (South Africa ‘A’ head coach), Lawrence Mahatlane (South Africa under-19s head coach) and Robin Peterson (spin bowling consultant) have been named coaches for the tour. CSA high performance manager Vincent Barnes had many positive things to say about the camps’ potential to develop the player’s skill during their off-season period. ‘This camp has been an annual undertaking for the last six or seven years, and has been of great benefit for many players over that period of time,’ he said to Sports 24. ‘We’ve seen players such as Stiaan van Zyl, Dane Piedt, Eddie Leie, Temba Bavuma, David Miller and Mangaliso Mosehle attend the camp and return with really good feedback. Several players (like Piedt) requested to return to the camp in order to brush up on what they have learned, and we have seen a remarkable improvement in many of their performances. Kyle Simmonds (Cape Cobras), Dane Piedt (Cape Cobras), Tshepo Ntuli (Knights), George Linde (Cape Cobras), Akhona Kula (Knights), Shaun von Berg (Titans), Tsepo Ndwandwa (Fort Hare Academy), Khaudise Molefe (Jeppe Boys High). Theunis de Bruyn (Knights), Aiden Markram (Titans), Aviwe Mgijima (Cape Cobras), Jason Smith (Cape Cobras). Shukri Conrad (South Africa ‘A’ head coach), Lawrence Mahatlane (South Africa U19s head coach), Robin Peterson (spin bowling consultant).